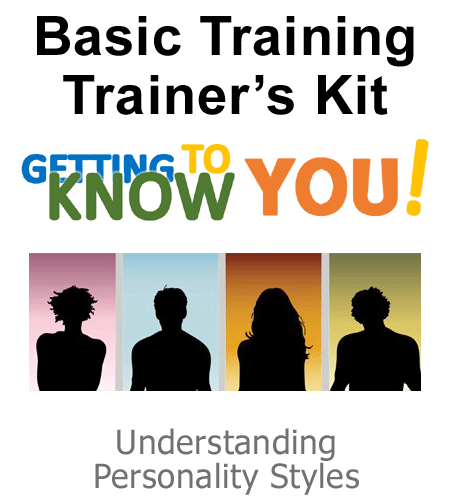 Personality training material that your participants will remember, integrate, and use! You won’t believe your eyes when you get your hands on these Trainer’s Kits developed by Mary Miscisin, a personality specialist with over 30 years of experience facilitating wellness programs, an avid temperament researcher, university instructor, qualified MBTI administrator, and recognized expert in the health and wellness field. Mary collected participant responses from workshops and online surveys conducted over three decades and developed these powerfully effective training programs which utilize the findings of her research. New to personality training? 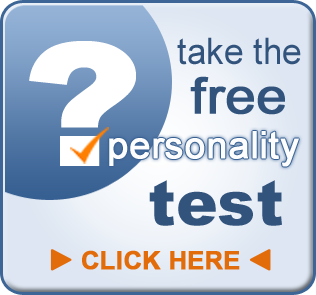 Already have a favorite personality training system such as the MBTI, Keirsey Temperaments, or True Colors? You are guaranteed to find the concepts in this personality training kit easy to use – and certification is not required! Unleash the power of personality and start changing lives today. Communication challenges can drive people CRAZY! Think of the people you interact with throughout your day… Do you find that some are a pleasure to communicate with while others can be a pain? What you say and how you say it can make or break trust, morale, productivity and your organization’s bottom line. The connection between stress and personality styles is undeniable. This interactive training kit contains actual quotes, comments, and details provided by the styles over years of research. Participants will explore their own signs of stress, hinders, and helpers. Put the results of Mary Miscisin’s Personality Stress Survey to work for you! Leverage the expertise of Mary Miscisin and use the insights gained to become the trainer that is in-demand! Certification is not required! You can buy a Personality Lingo® Trainer’s Kit and start using the material that same day. Even better, you receive duplication rights to participant handouts. That’s right, invest once & you’re done. These training programs follow Mary’s preferred training methodology of “audience as experts”. 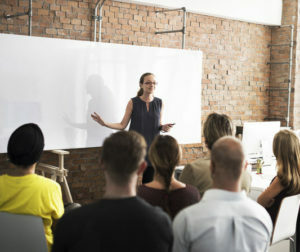 The facilitator lays the groundwork for participants to take on the role of explorers, investigating their own preferences and recognizing the inherent connections between communication, stress, and personality. The activities in these trainer’s kits are designed with prompting questions for audience members answer to together in dominant style groups. This allows them to be the “expert” of their particular style as they report their findings out to the larger group. Each kit correspond to one of the three main sections of Mary Miscisin’s Personality Lingo book. The Personality Lingo Basic Training Trainer’s Kit corresponds to the Style Watching section of the book which focuses on how to identify the personality styles. 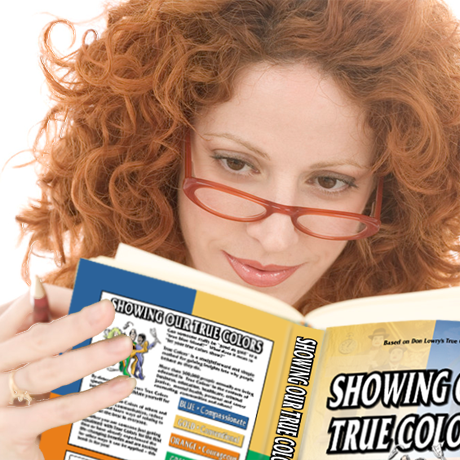 It covers the main traits, strengths, core values, common misconceptions, and how to relate to each of the styles. 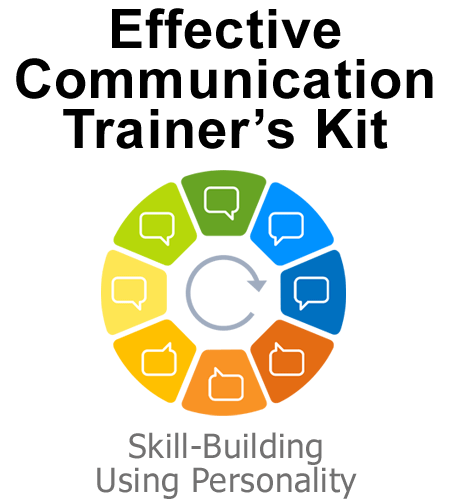 The Personality Lingo Effective Communication Trainer’s Kit corresponds to the Communicating Across The Styles section of the book which describes communication approaches, provides tips for communicating with, and how to enhance interactions for each of the styles. 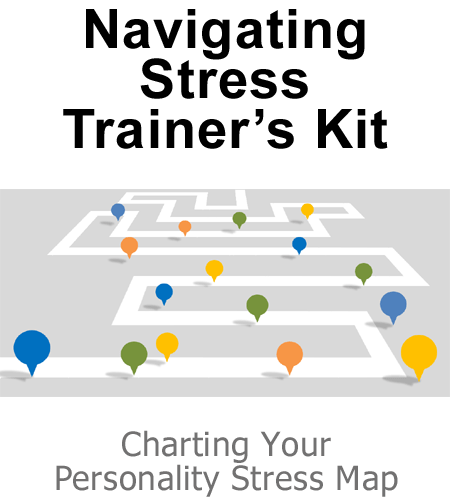 The Personality Lingo Navigating Stress Trainer’s Kit corresponds to the Styles Under Stress section of the book which looks at stress triggers, characteristics under stress, and strategies to alleviate stress for yourself and others. Trainer’s Kit Owners qualify for discounted bulk rates on Personality Lingo books and personality card sets.